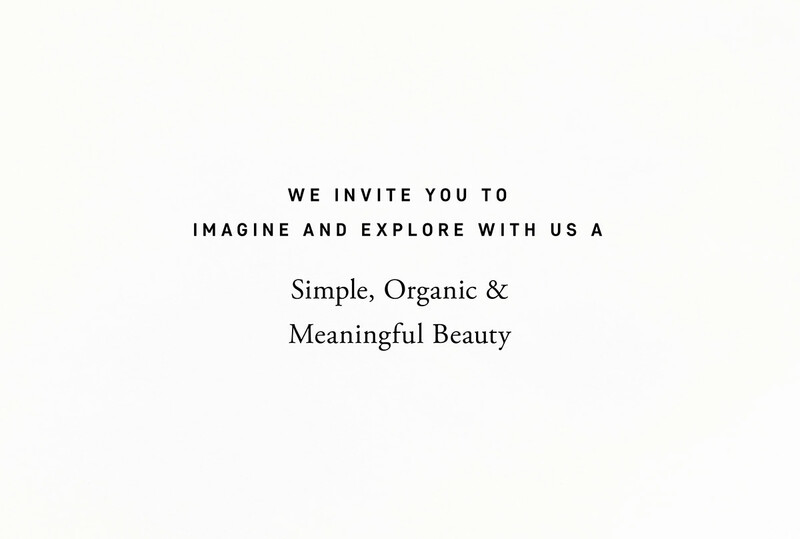 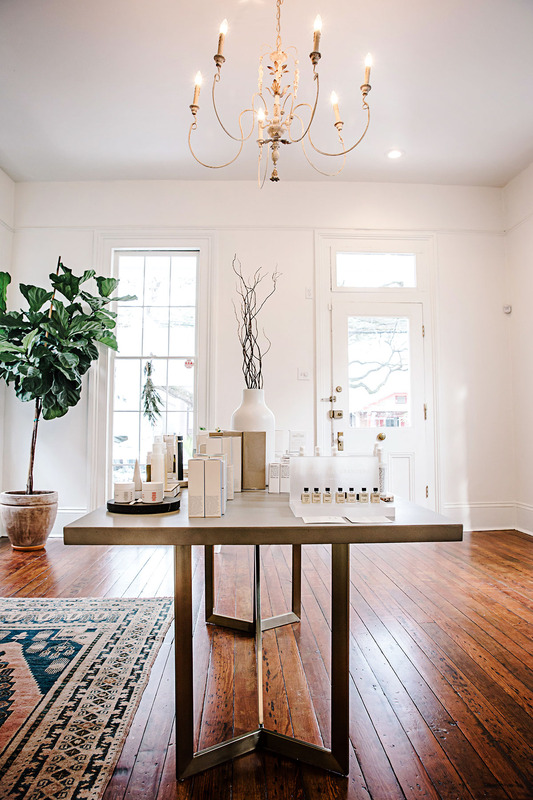 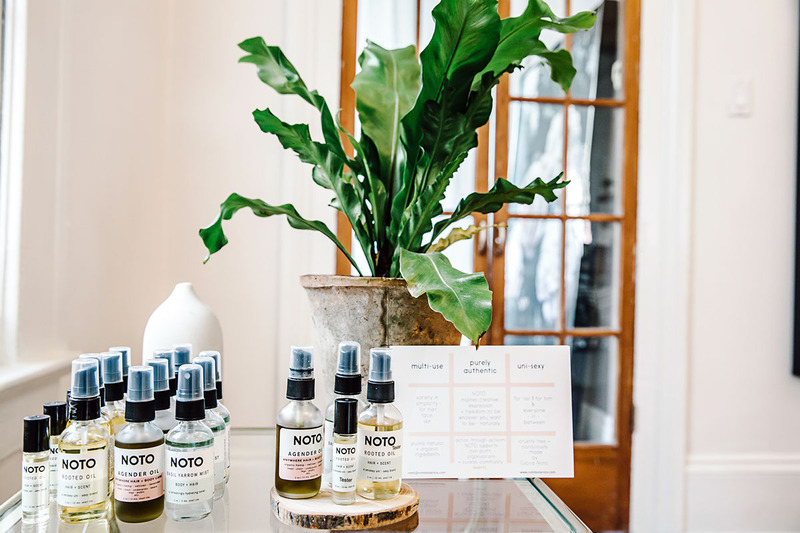 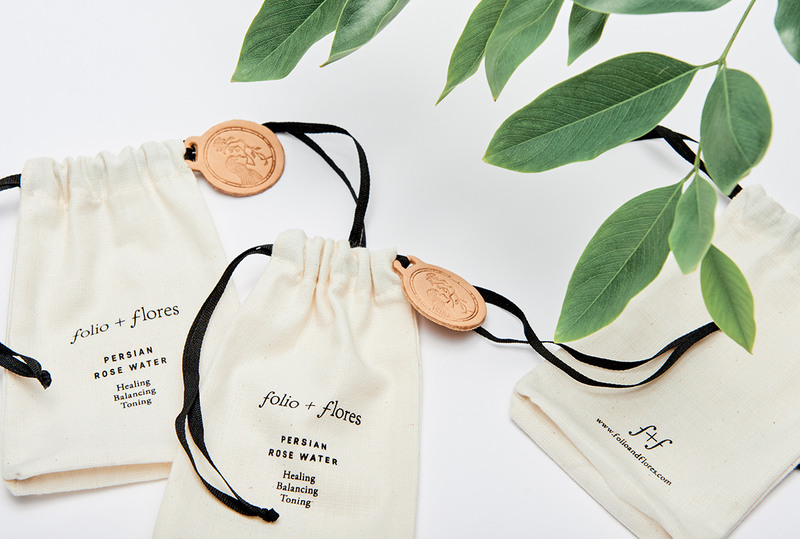 Folio + Flores is dedicated to offering high grade organic skincare products, medicinal plants, superfoods and herbs, as well as eco-friendly items for life and home, sourced from around the world. 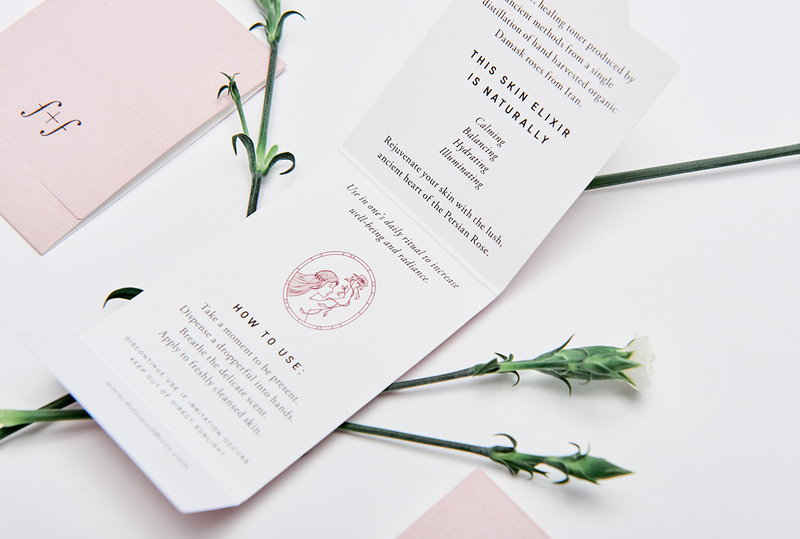 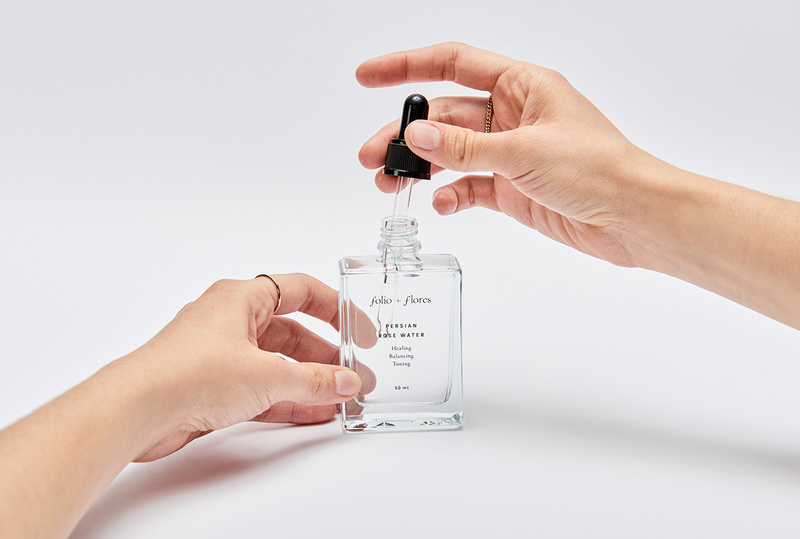 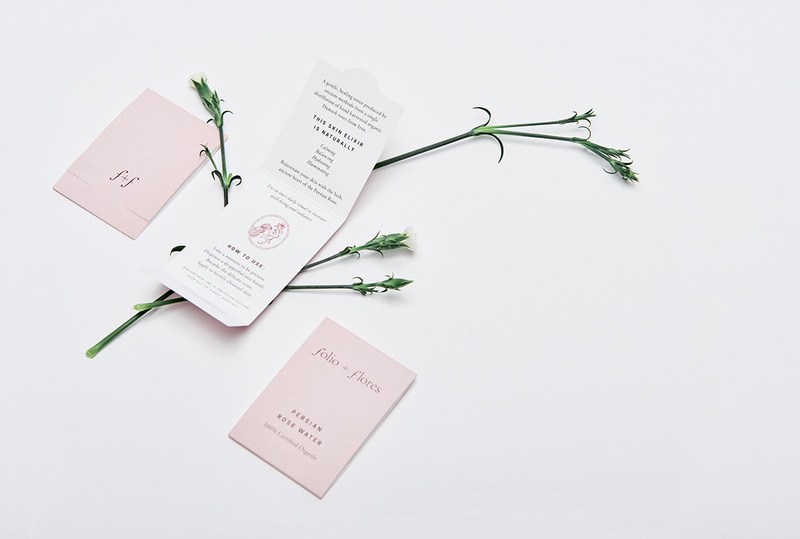 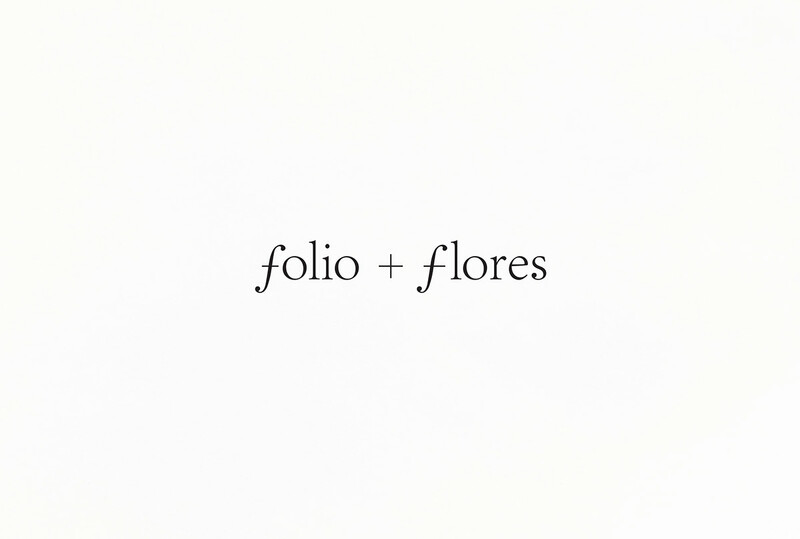 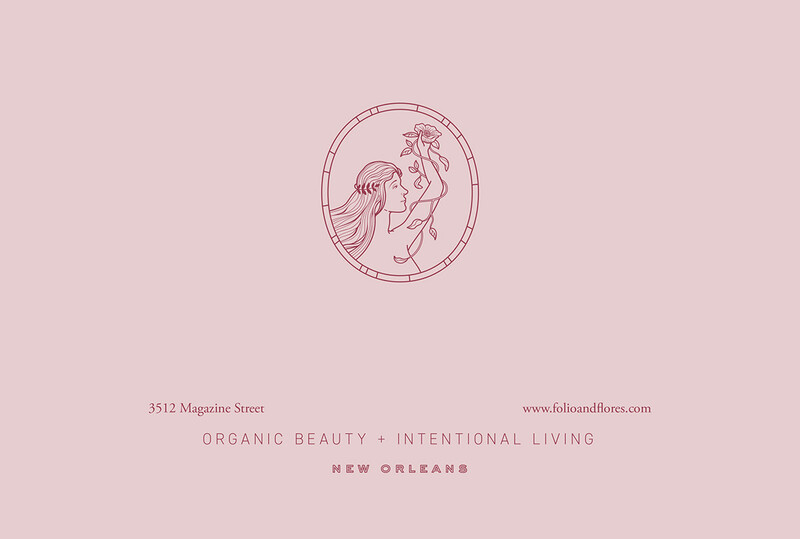 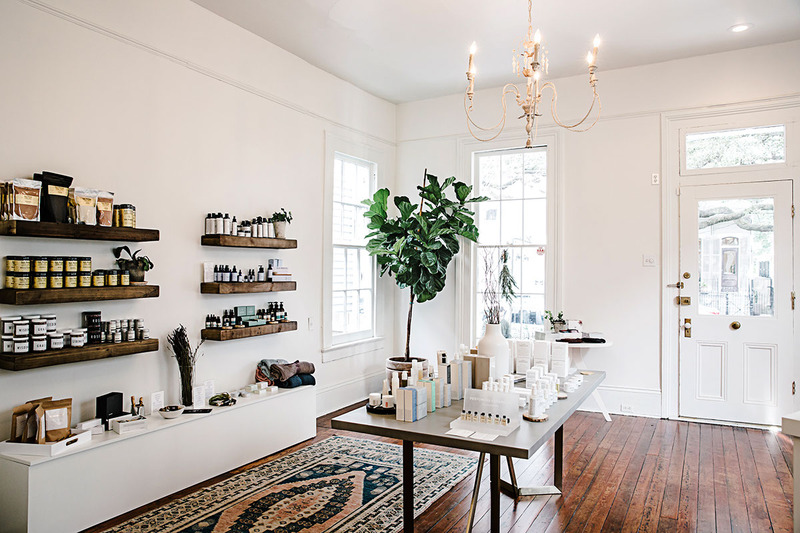 Based in New Orleans, Folio + Flores carefully curates a constellation of brands that align in principle, feel, and effectiveness and that are in tune with the natural rhythms of life. 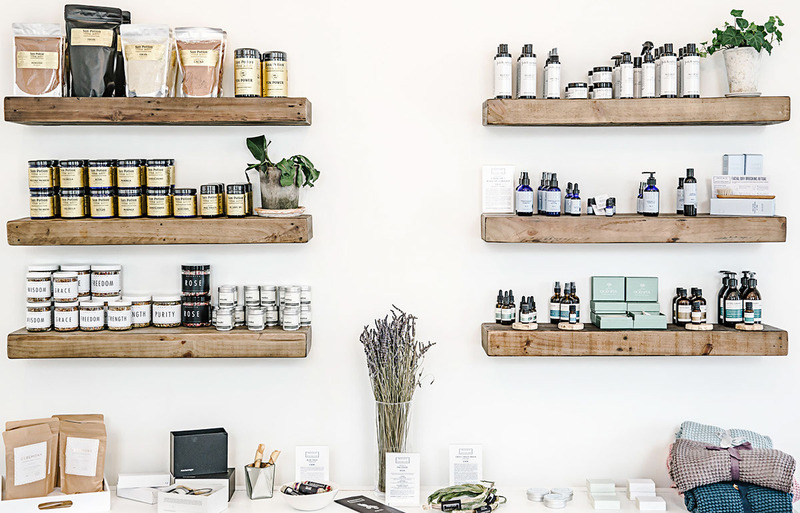 Many of today’s foods, beauty products, and living habits can be seen as a modern venom. 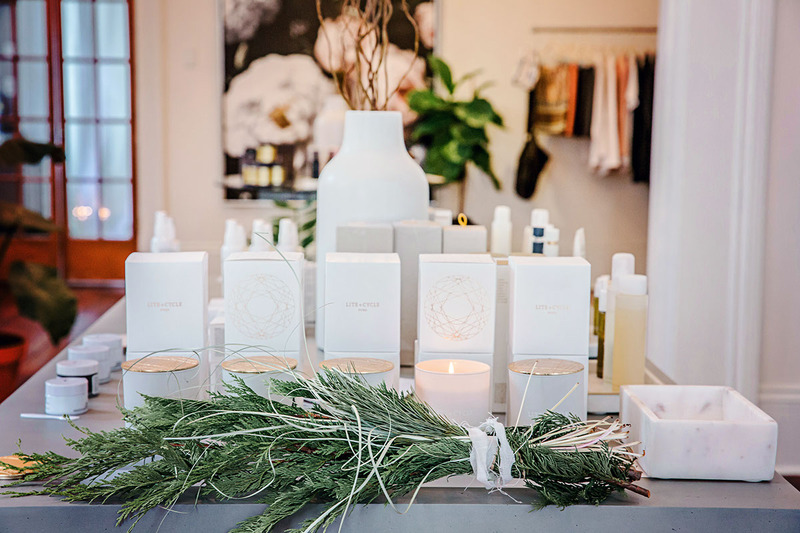 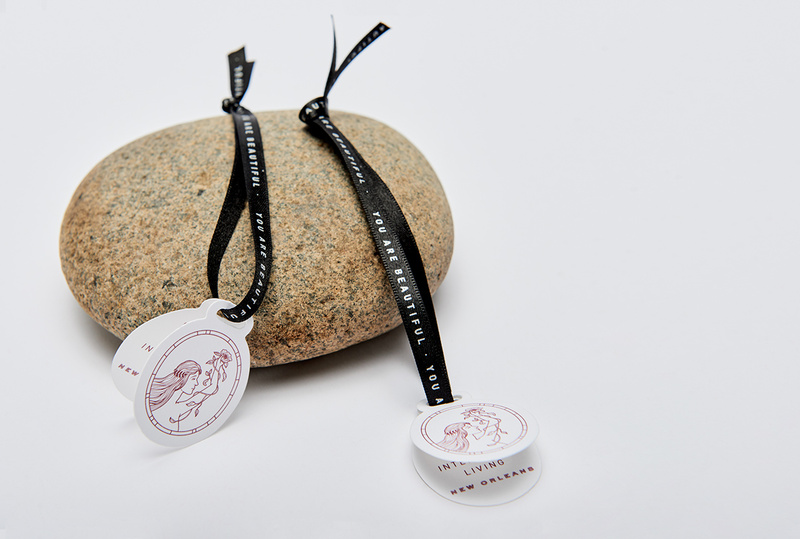 We were inspired by Angitia, the Italian goddess of herbal healing, as a signpost of our inherent ability to self-heal and transform by living in harmony with nature. 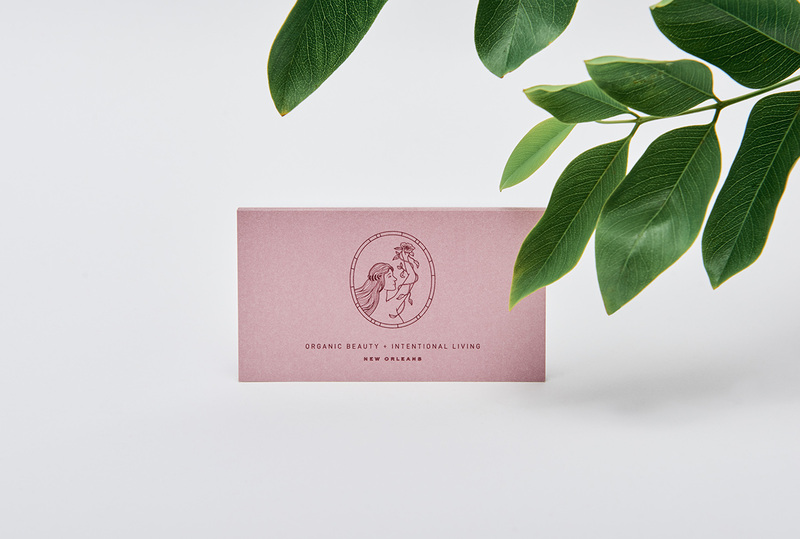 We created the complete identity featuring a typographic logotype that reflects the flow of life with simplicity and finesse. 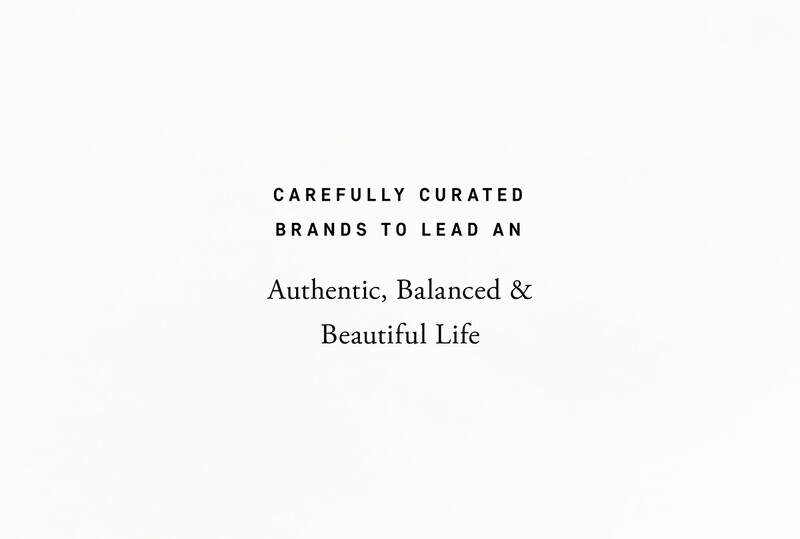 A monogram signs with subtlety as the minimum expression of the word mark. 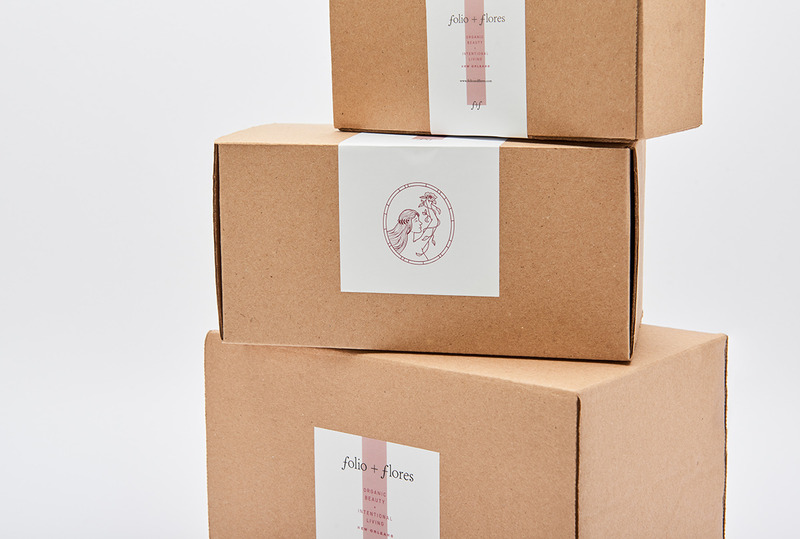 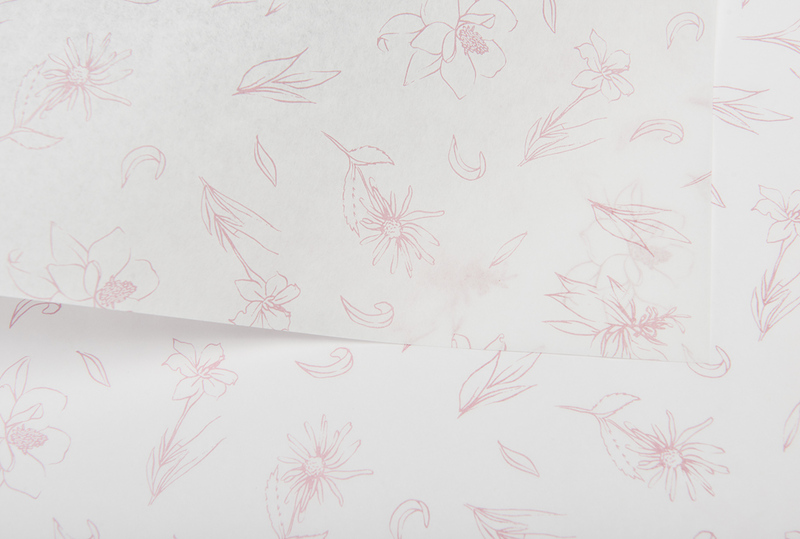 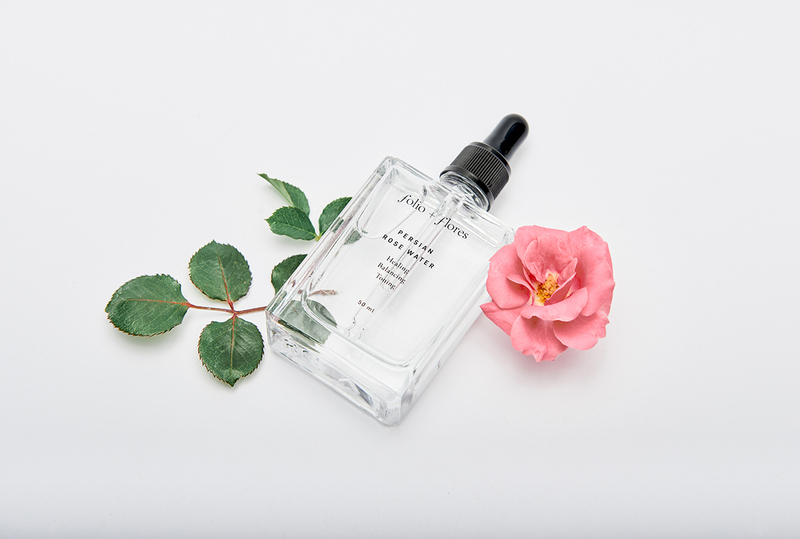 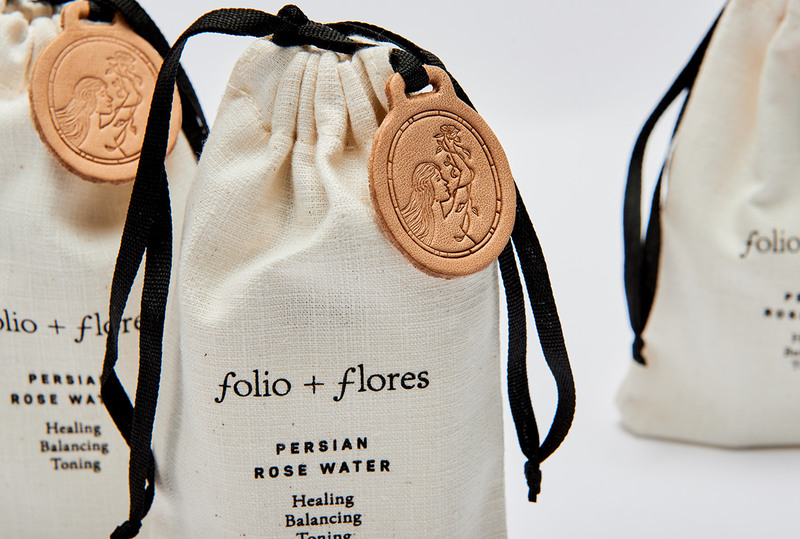 Finally, we designed the packaging for Folio + Flores signature product: Persian Rose Water, 100% certified organic. 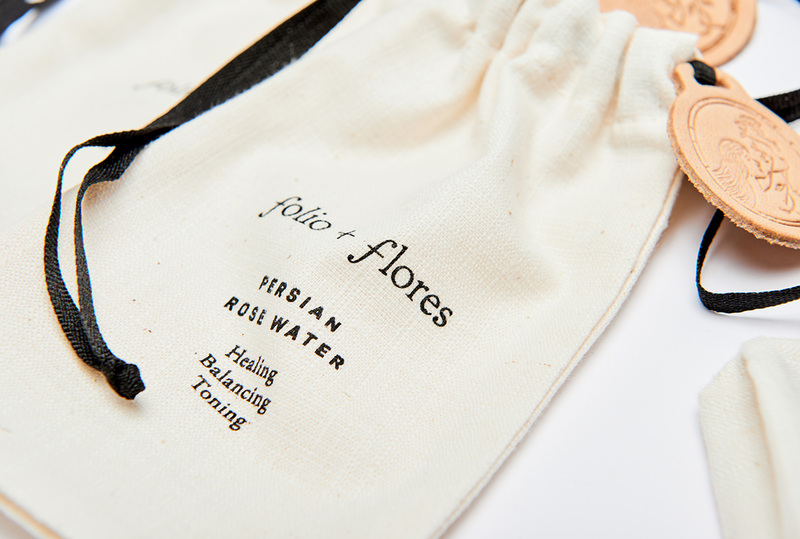 A natural linen pouch is meant to be repurposed after finished. 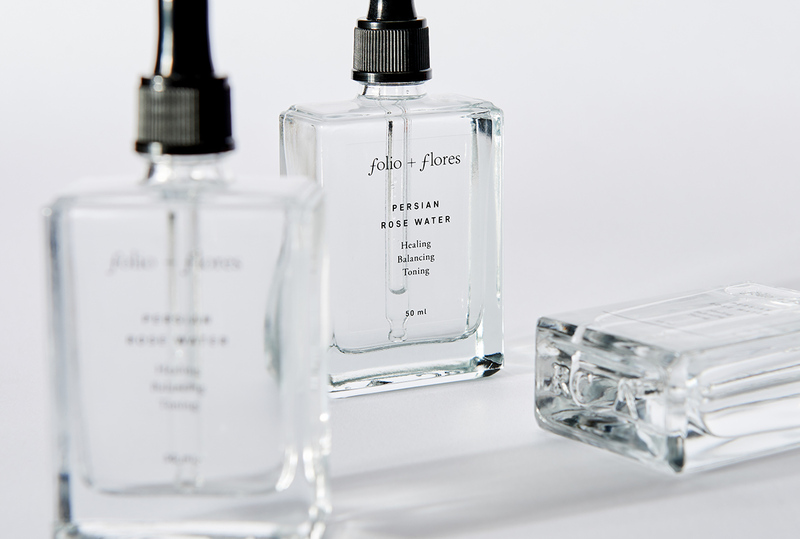 Folio + Flores is dedicated to offering high grade organic skincare products, medicinal plants, superfoods and herbs, as well as eco-friendly items for life and home, sourced from around the world. 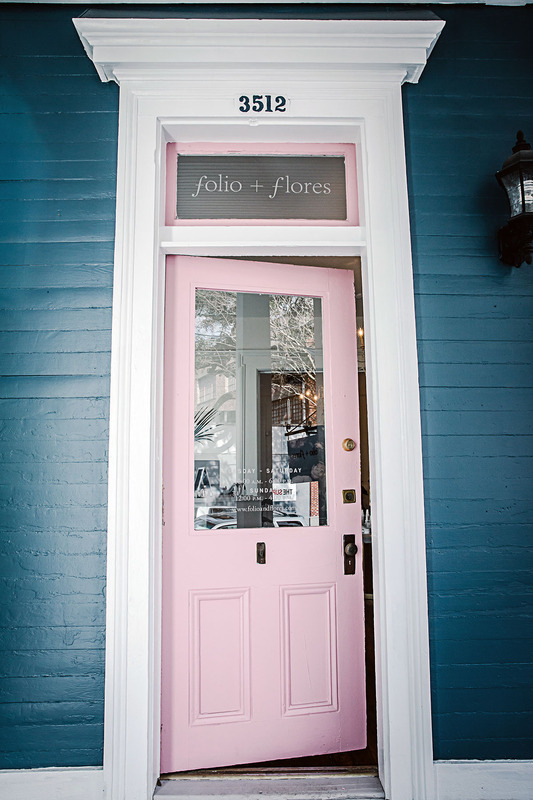 Based in New Orleans, Folio + Flores carefully curates a constellation of brands that align in principle, feel, and effectiveness and that are in tune with the natural rhythms of life. 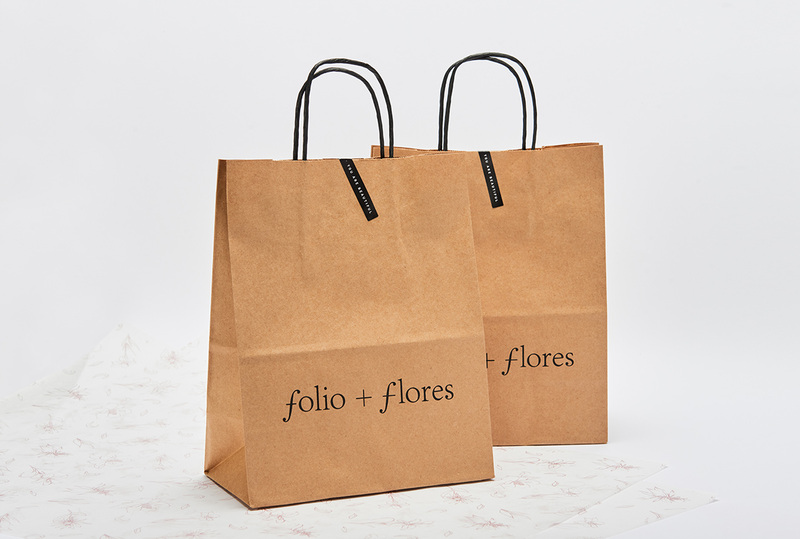 We created the complete identity featuring a typographic logotype that reflects the flow of life with simplicity and finesse. 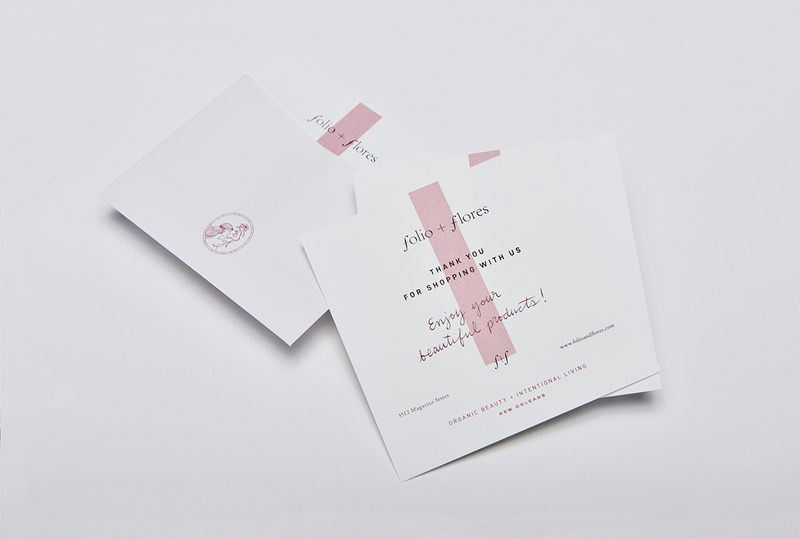 A monogram signs with subtlety as the minimum expression of the word mark. 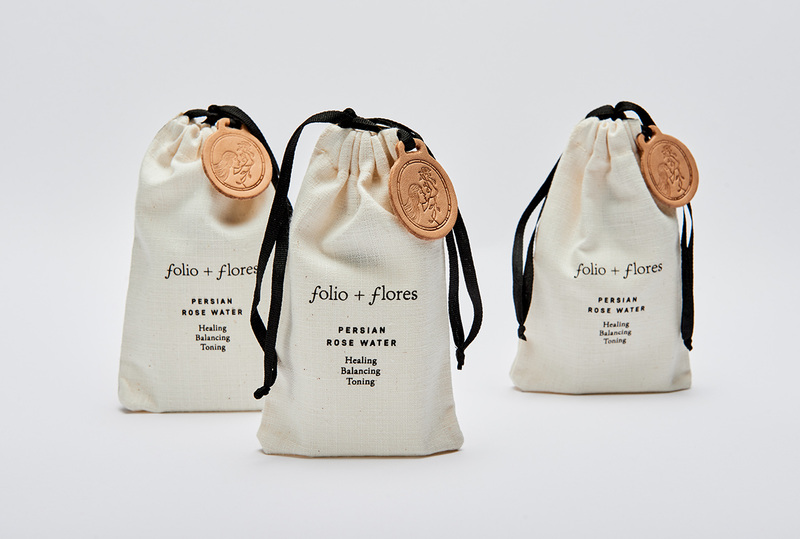 Finally, we designed the packaging for Folio + Flores signature product, Persian Rose Water, 100% certified organic. 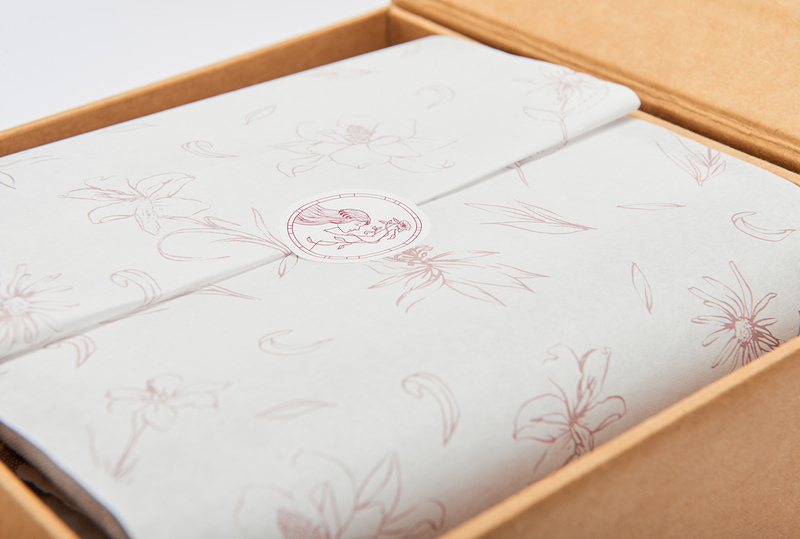 A linen pouch meant to be repurposed after finished.